British Columbia has initiated a PNP Canada immigration program so that foreign entrepreneurs can easily settle here. The name of this program is Entrepreneur Immigration — Regional Pilot. The program is going to start in the first half of 2019. This program is actually going to invite entrepreneurs who are approved first. The entrepreneurs have to be approved for starting a business in specific communities in this province. These communities must be enrolled with this PNP program to allow such immigration. To be enrolled in this program, a Community must be at a distance of 30 km from the major population centers. However, this population center should have a population, higher than 75,000 individuals. For such communities, this immigration was deemed necessary because of the dearth of working age population. The population of these communities is aging fast and hence they need working-age individuals who can carry forward the economic development. And also, once there is economic development in British Columbia, its bound to transfer itself to other provinces also. The communities which select such entrepreneurs have to provide adequate support during their settlement period. However, any business which plans to immigrate here must visit the “community” where they wish to start their venture. Since before starting a business, they have to register with this PNP program, they must have a sound business plan. On the basis of this business plan, they should get approval for their immigration to the specific community in specific British Columbia. Upon immigration, businesses have a lot of responsibility. They have to make have to take care of the needs of the communities where they want to settle. Once selected for immigration, the concerned immigrants will be provided with a work permit. However, the PR visa will be issued once the business has taken care of all the conditions which were listed in the performance agreement handed at the time of issuance of the work permit. Since British Columbia aims to attract more entrepreneurs through this program, there will be a lesser investment and net worth conditions for this program. The other immigration program of this country is the “Entrepreneur immigration”. To be eligible as per this program, you should have a net worth of 6,00,000 CAD. Apart from that, a business investment, of 2,00,000 CAD is needed. However, for the newer version of this Canada provincial nominee program which has been launched, the investment and net worth requirements are not the same. 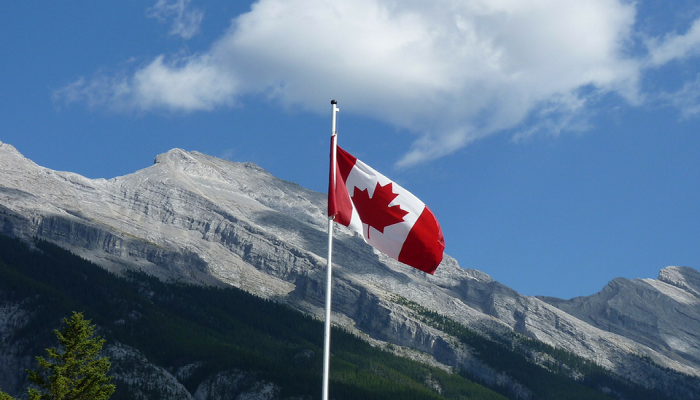 Since the application for this Canada provincial nominee program visa, happens in two stages, the candidates have to register and apply for this visa. There is a registration fee of 300 CAD and once selected, the candidate will have to pay an application fee of 3,500 CAD. The candidates who are interested in applying to the “Entrepreneur Immigration” of this country must know about the demand in businesses here. Therefore, once a business idea strikes them, they have to put up a profile and then get themselves registered with the BCPNP Online system. Upon approval of their business idea, they are notified in time. So, this is how you can apply for this PNP Canada immigration program.